TECNOPRES, based designs, manufactures and sells hydraulic presses and special machinery Established, in 1980,with a new plant of 2400sqm workshop and 800sqm of offices (mainly technical design offices), Tecnopres has drawings/customers/machines files covering a time span that stretches from 1955 to date, being able therefore to offer service and spare parts for all the presses we produced, even those bearing the old brand names of Brosi and Atrema. 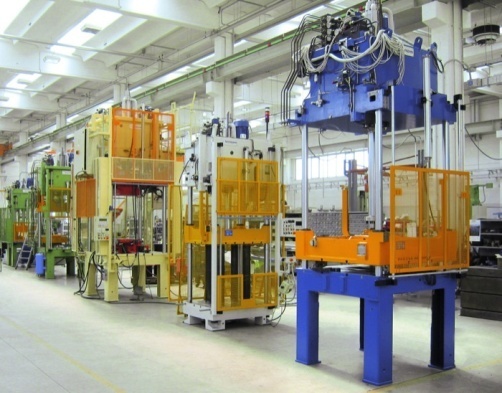 design and manufacturing of 4-column hydraulic presses for trimming of aluminum, magnesium and light alloy die casted parts. 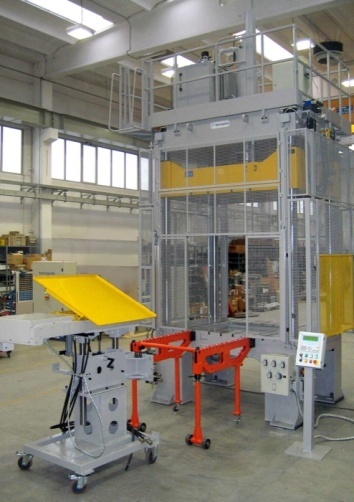 design and manufacturing of arch presses and special presses (particularly requested in the automotive industry) featuring output forces from 5 to 150 metric tons. design and manufacturing of special tooling tailored for its presses. manufacturing of customer design based machines.